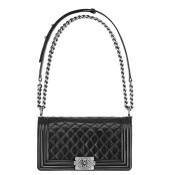 Elegant Iconic black patent leather bag CHANEL Reissue 2.55 Flap Bag, with a legendary reputation in the history of fashion, which never goes out of fashion. 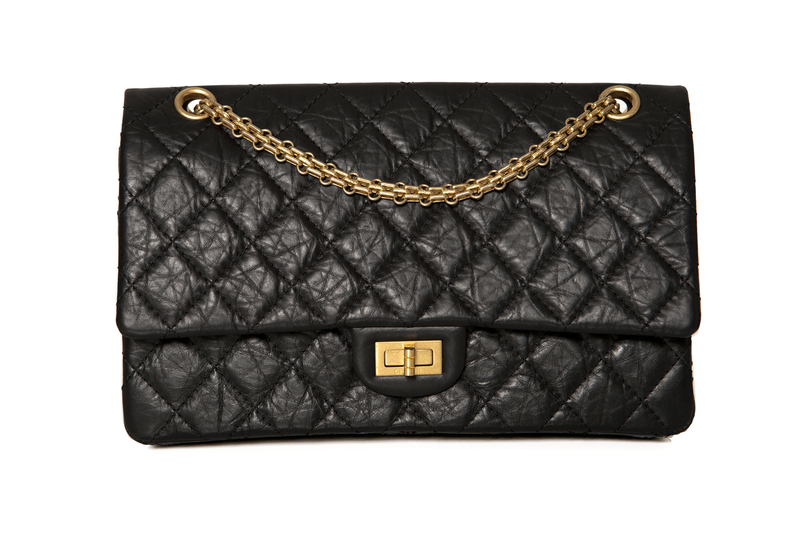 A Mademoiselle lock opens the front flap, which has a hidden zip pocket called ‘the secret pocket’, a second flap opens a bag with several smaller pockets. In all, seven pockets offer their practical services. 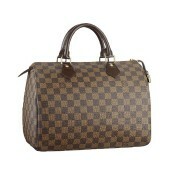 Medium size 226. Deposit required. 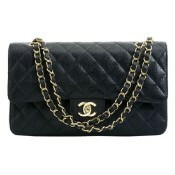 Product Attributes: Black, Chanel, Flap, Leather, Mademoiselle Closure, Quilted, Timeless.